While the idea probably seems luxurious to some, for others the concept of the home gym is a lifesaver and also a money-saver. When a gym membership can costs upwards of 50 a month, designing a home gym is a tempting thought. Whats more, youll never have to leave the house in order to work out. 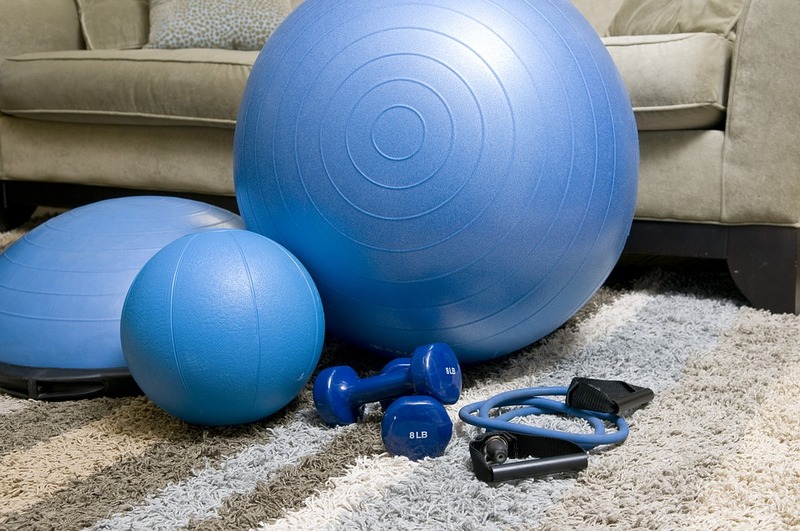 Before you get started, think about your reasons for creating a home gym. Could you remain motivated for long enough, and often enough, to make the most of the space? What does going to the gym really mean for you? Home gyms can become havens for those who are willing to use them. Alternatively, they can turn into expensive, glorified spare rooms if youre always making excuses for keeping the door closed. Do you know what your project is destined to become? 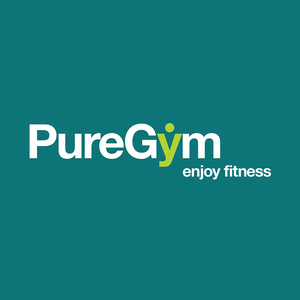 Do you have a spare room, or a location that would be prime for a home gym? What is your budget? Before you can leap into designing your gym, you must think about some of the practicalities involved in an ambitious project. Spare rooms, garages and conservatories can make excellent gyms if you have the room to give over. Ensure that your home gym is accessible and spacious, and that you have the money to spend before you wade in. Gyms are bright and bold, well-lit and motivational. However, gyms can also be multifunctional. That is, you neednt dedicate an entire room to your fitness hobby if its not possible. Prioritise your space carefully, and ensure that youre able to accommodate the equipment youll need. By all means, use your home gym as an office, and vice versa. 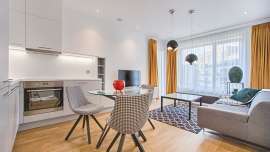 You should endeavour to create a cool, calm and collected space in which you can focus on the challenge at hand. Neutral colours will work well on the walls, and youll want to make the most of natural light and air. Wooden shutters will perfectly control the flow of warm and cool air into your home gym, while allowing you to set the mood with sunlight. Of course, youll need the right equipment for your home gym. Do you have a set routine that youre hoping to replicate? Is there a particular focus for your workouts? What do you want to achieve? Exercises such as yoga, Pilates and aerobics can be accommodated in spaces of almost any size with a mat and transportable stepper. Cardio, meanwhile, is best done on a treadmill, cross-trainer, static bike or rowing machine. Do you want bars and pulleys, or a weight bench? These are the things that you need to be thinking about. Achieving your dream home gym neednt be difficult or expensive, as long as youre willing to put a little time, effort and research into your project. Think very carefully about what youre trying to achieve, and match your budget with the furniture, equipment and accessories that youre likely to need. Home gyms arent for everyone, particularly those who enjoy the social aspects of working out. However, you may just find that your new home gym is the motivation you need.